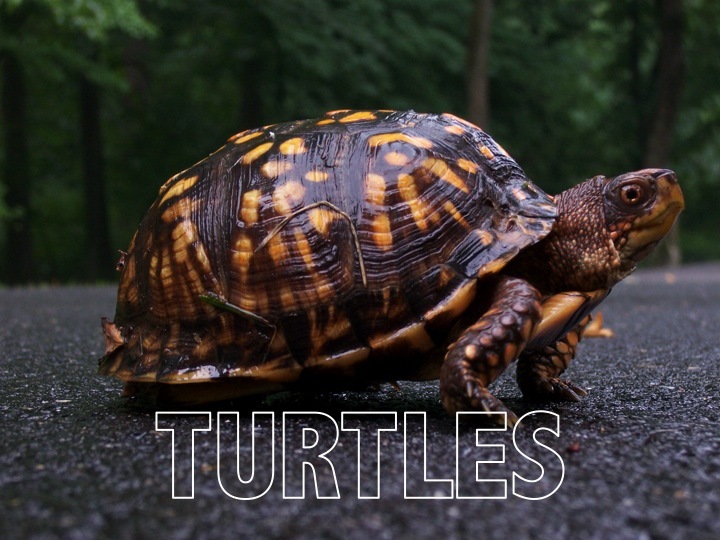 Chelonians or turtles are cold-blooded. This means that their inside body temperature changes according to the surrounding temperature. As well, turtles breathe the same air we do! And while they are generally known for their slow movement, the statement “slow and steady wins the race” really holds true with these reptiles; they are some of the most consistent land and water travelers in the animal kingdom!